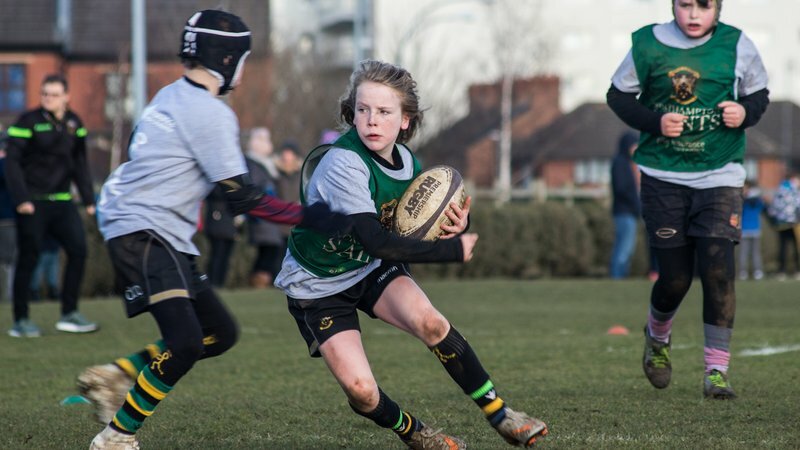 Junior rugby clubs in the East Midlands and Eastern Counties can get closer to Saints with this exclusive scheme! 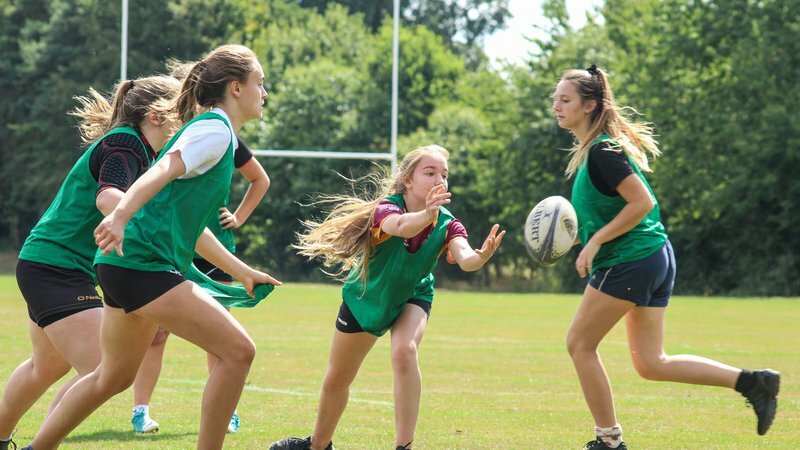 Applications for Club of the Match for the 2018/19 season are open now - simply fill in the form below to put your club forwards! 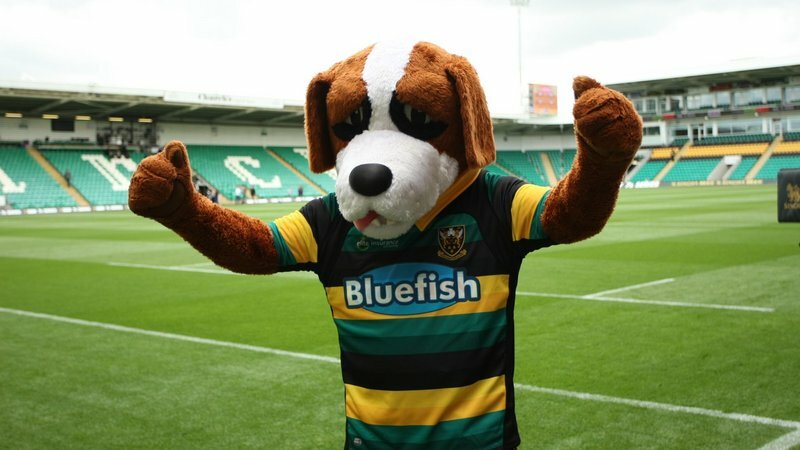 If you want any more information about becoming Saints' Club of the Match, email [email protected]!